Children play an important role in the life of the church. And while I don't think every aspect of the worship service needs to be tailored to children, I do think it's important to create a welcoming and inviting space and plan experiences that include them. And I'm not talking worship bulletins and coloring pages. Inviting. Welcoming children (and their parents) into the church and into worship is one of the greatest, most sincere ways to create a warm, inviting atmosphere. Inclusive. Creating a place for children in worship and giving them opportunities to participate offers a message of inclusivity and acceptance and gives children responsibility, ownership, and a renewed sense of belonging. Intergenerational. Inviting children to participate in worship gives them a unique opportunity to serve alongside older teens, young adults, middle age members, and seniors, creating a new sense of community for all. Inspiring. Watching children lead worship - through song, word, and action - is inspiring to all involved. Everyone benefits. 1. Meter + perpetual motion. Both composers used 3/8 meter and sustained a sense of perpetual motion (suggested by the text) with constant sixteenth notes in the piano accompaniment. 2. Plagal "Amen" cadence. Both settings include a plagal or "Amen" cadence near the end, underscoring the last two words of the text - "nach Haus" (to home). This implies not only a sense of arrival and resolution but also a sense of rest (perhaps eternal rest, as suggested in the text). 3. Introductions. The introductions in both song settings are the same length (six measures), include a fragmented melody (stated twice), and end on a dominant, unresolved chord. This sense of suspension at the end of the introduction leaves the listener waiting for the vocal line. What do you think? Do you hear the similarities between these two songs? Did Brahms set this text as a tribute to the Schumanns or was he trying to compete with Robert? Read more about this concert here, here, and here. 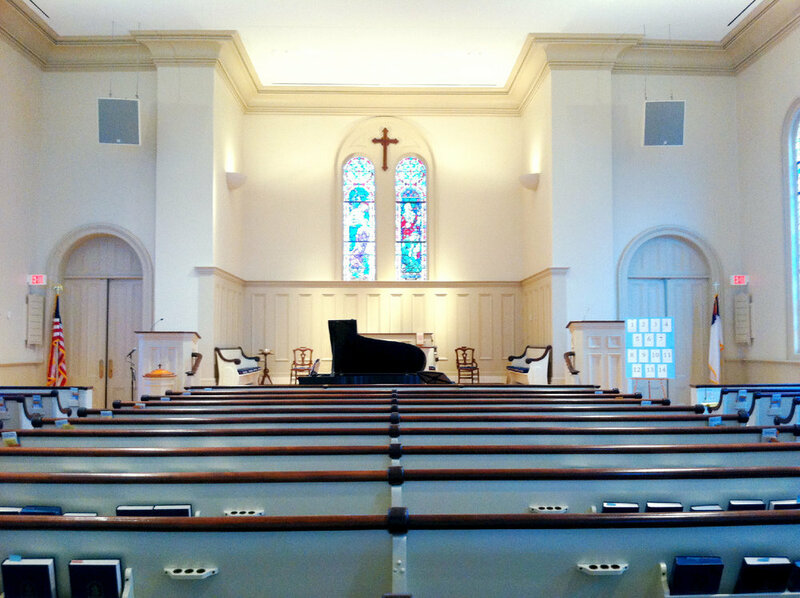 Steve and I were thrilled to be asked to present a recital in our church's concert series this spring. Some of you may recall our previous "Art of Song" recitals - see an overview here and here. This time, we decided to invite a few friends to join us. In "The Art of Song: Musical Pairs," you'll hear from 4-5 duos, each performing a pair of art songs that have something in common. This may be a thematic element, a common text or poet or composer, or something more musical and aesthetic. The repertoire will be chosen by each duo. Each art song pairing will include performance and a brief discussion about the songs, providing insight and context for the listener. Steve and I will be performing and facilitating a fun, interactive activity so that you, too can make musical pairs! If you're in the area, we'd love to have you join us! “At the first session of Farmers’ Week Mrs. Steele faced a packed house. And with one movement of her baton the entire audience, led by the university band, the university glee club and the trained chorus of county agents, burst forth. . . .
"Don’t you see that you can all sing?” said Mrs. Steele. Trosper, B.B. (1919). “Community Sings,” excerpt. The Country Gentleman, Vol. 84. Luther Tucker & Son (63-64). Isn't that great?! I especially love that last part: "Community singing. . . .is the expression of mass soul in song. . . .of the people, for the people, by the people." Last Sunday, Steve and I walked to church for "Tent Sunday" - the one Sunday a year where choir members, pastors, and lay readers move outside the walls of the Sanctuary; where the organist plays a Casio keyboard; where the pages of the Bible on the altar flip back and forth in the wind; where the congregation sits in folding chairs and bulletins are used as fans. The service began with a good, old-fashioned hymn sing. 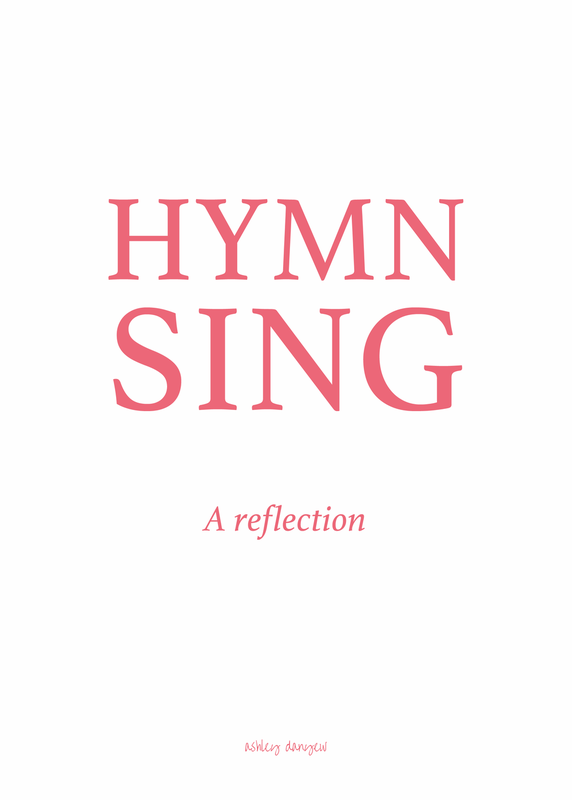 For those of you who might not be familiar with the tradition, a hymn sing is a time when hymn favorites are called out by members of the choir and the congregation for all to sing. Together, everyone turns to "#77," for instance and sings 1-2 verses. Folks generally have their favorites ready to shout out at the conclusion of each hymn. Hands go up, numbers are called out, and murmurs of, "Oh yes, I love that one," are heard above the fluttering of hymnal pages. With a brief introduction, the crowd joins together with fullest voices, truly singing their hearts out. Music is often considered an outward expression of the soul. Creating music together - with children and babies and grandmas and youth; with those who read music and those who know the words by heart and those who are experiencing it for the first time - that is the expression of all of our souls combined. How great is that?! "Of the people, for the people, by the people" and how sweet it is.